Jewelry has never failed to make a woman’s eyes dazzle. 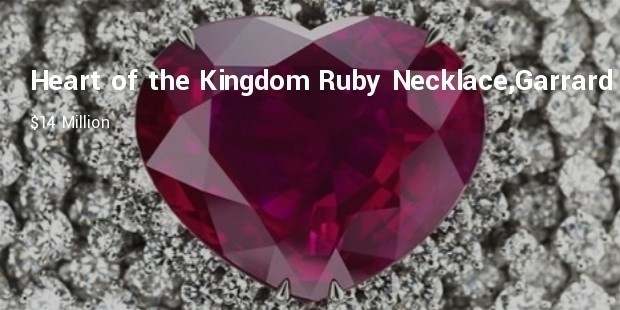 With Celebrities and fashionistas earning in millions, there is always a demand for the most exorbitant and fashionable jewelry to make a statement or wear at a red carpet event. 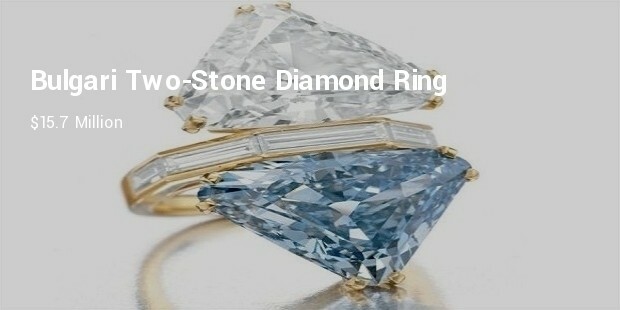 Jewelry is precious not only in terms of price but also its emotive value having been worn by famous personalities in History. 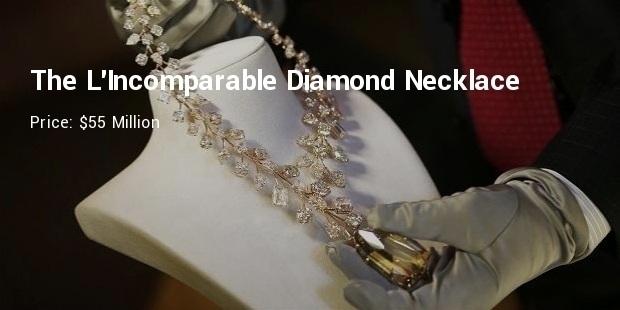 Regarded as the world’s most valuable item of jewelry, the L’incomparable Diamond necklace was cut from a raw diamond discovered in Congo. 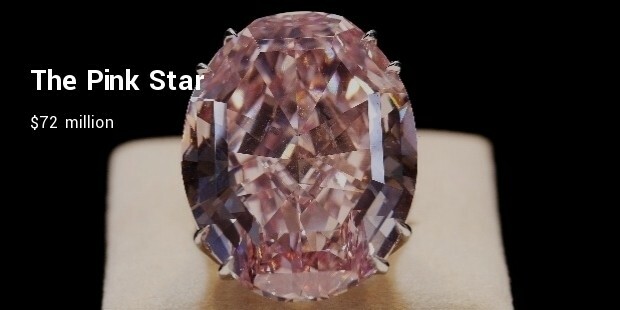 Flawless in craftsmanship and weighing 637 carats its flawless craftsmanship was made by Muawad jewelry. 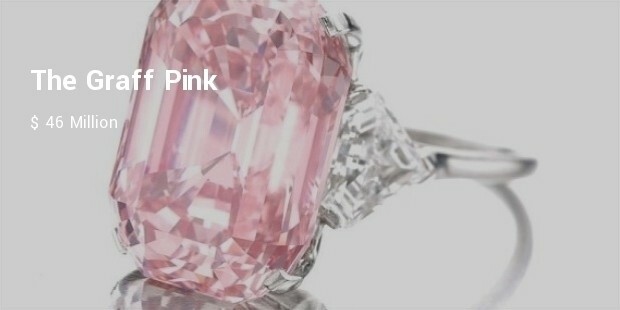 It contains 91 diamonds encrusted in 18 carat gold. 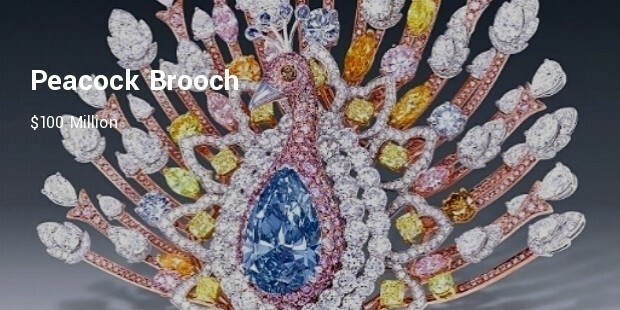 Made by the world’s biggest diamond maker Graf, The Peacock Brooch is costlier than a private airliner. 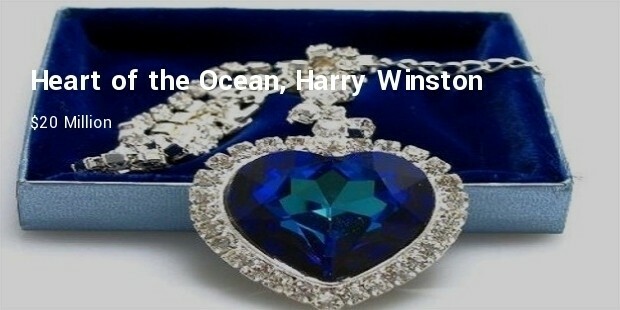 With over a thousand inlaid gemstones, the brooch is well known for its signature blue diamond weighing 20 carats alone. 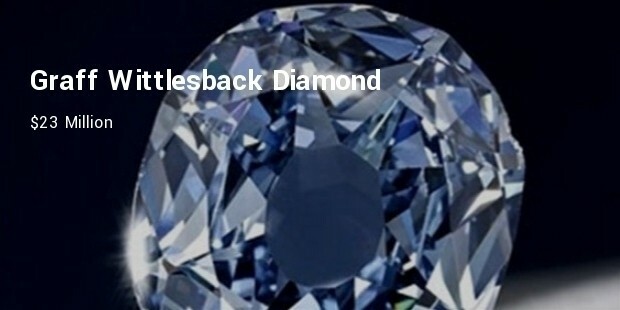 Diamonds as they say are forever. 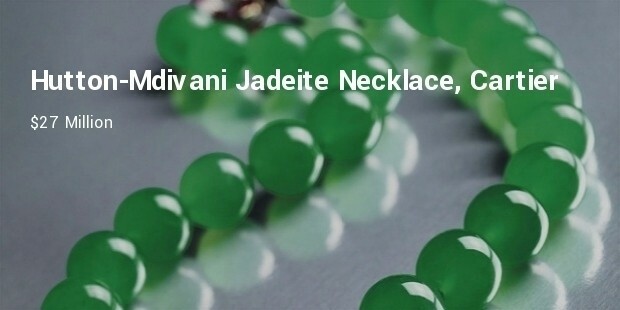 It is more for their rarity with which these exquisite pieces of jewelry will always be famous. 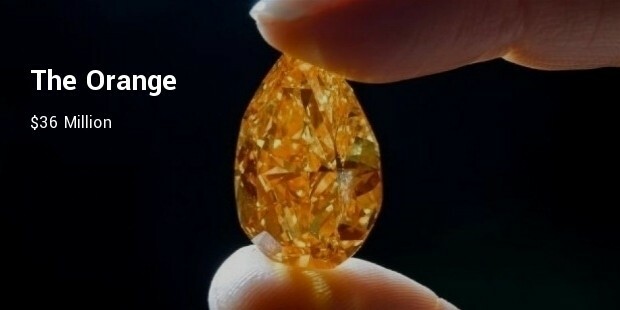 Priced in Millions, the value of such rare gems will no doubt rise higher in years to come.